In 1776, the same year that Hans Erik Minor began his survey of the west coast, the Danish frigate Kiel was on patrol off the Eastern Fiords under the command of Captain J. P. Wleugel. With the help of his officers Wleugel surveyed the area from Hornafjördur to Borgarfjördur, paying special attention to the entries to the chief fiords on the east coast, but also making an overall chart of the area. The originals of the charts are preserved in the Hydrographic Office; they were subsequently published. 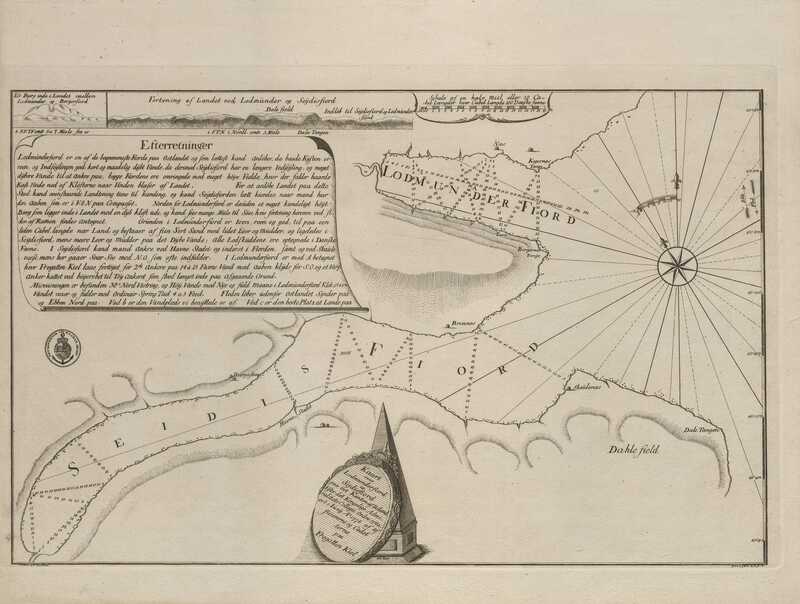 Wleugel's charts are in various ways incomplete and inferior to Minor's, not least the general chart, but they must certainly have been a welcome aid to seafarers who had occasion to sail into the fiords in question. 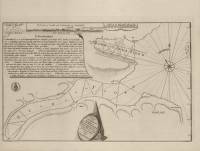 But there was still a long way to go before the projected task of surveying and charting all the coasts of the country was completed.